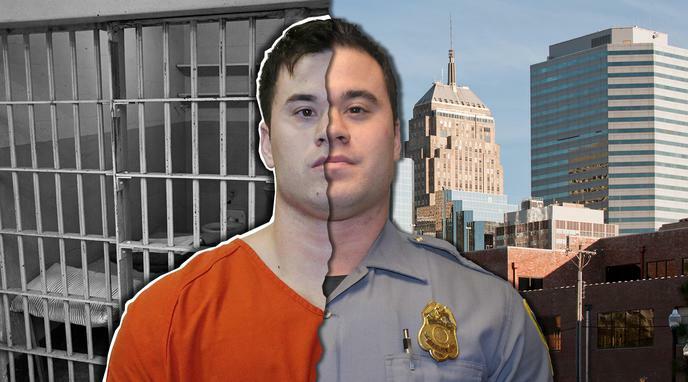 Is OKC police officer Daniel Holtzclaw REALLY guilty of the crimes he was convicted of? Only 3 (Ligons, Morris & Hill) of the 13 accusers whose allegations resulted in criminal charges came forward without being sought out by detectives. Holtzclaw's arrest of her for PCP. made a previous allegation of being assaulted by a police officer, but later admitted she lied about the location and was vague in her description of the officer. She also couldn't pick Holtzclaw out of a photo lineup and misidentified his patrol car.